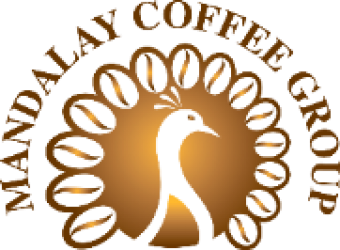 Mandalay Coffee Group Company Ltd., was established in late 2014 in Pyin Oo Lwin (formerly Maymyo), a scenic hill town in Mandalay division, Myanmar. Our group has influence in all segments of the value chain, and includes farmers, processors, roasters, and retailers. Many MCG members have been involved in Myanmar’s coffee industry for twenty years now. 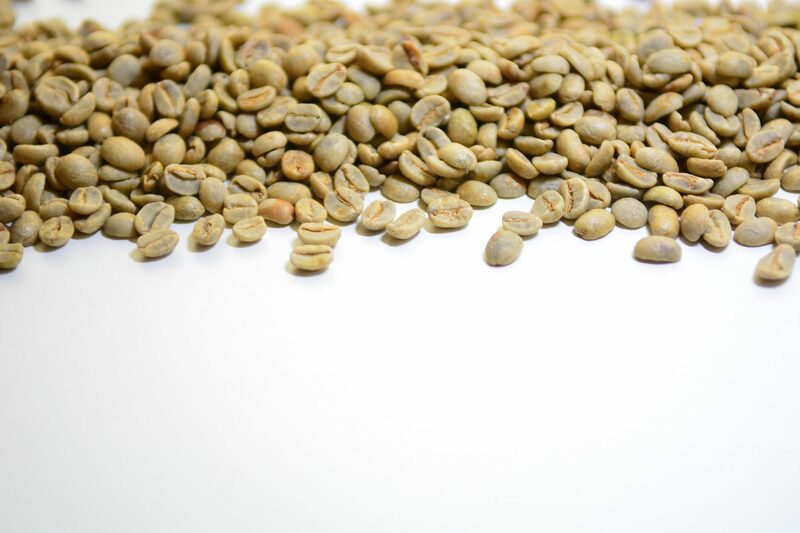 We are Myanmar’s largest specialty-focused coffee processor and exporter. 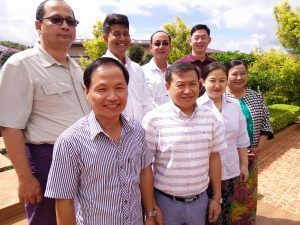 MCG is owned and operated by citizens of Myanmar, including the Board of Directors (pictured here). To lead the Myanmar coffee industry in excellence while cultivating successful linkages for local producers with buyers both locally and around the world. • To satisfy our customers’ demands with consistent products and outstanding service. • To generate profit for shareholders yearly and ensure sustainable growth. • To maintain our reputation for quality by producing high specialty coffee every year. • To operate systematically and implement the industry’s best practices in all daily activities. • To create a positive and motivational environment for our staff and visitors. • To extend into relative business when opportunities arise.